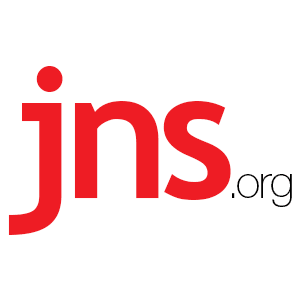 Nine US Jewish Groups Call on Netanyahu to Not Annex Judea and Samaria - Breaking Israel News | Latest News. Biblical Perspective. Nine Jewish groups have called on U.S. President Donald Trump to stop Israeli Prime Minister Benjamin Netanyahu, newly re-elected to a record fifth term, from carrying out his campaign promise to annex parts of the West Bank. The signees were the Central Conference of American Rabbis, the Union for Reform Judaism, United Synagogue of Conservative Judaism, MERCAZ, the Rabbinical Assembly, the Anti-Defamation League, Ameinu, the National Council of Jewish Women and the Israel Policy Forum. All but the Israel Policy Forum belong to the Conference of Presidents of Major American Jewish Organizations, whose executive vice chairman, Malcolm Hoenlein, did not respond to a request for comment. The Trump administration invited Jewish leaders for a briefing next Tuesday, reported JTA. The number of leaders invited, the issues expected to be discussed and which administration officials would participate all were not specified.